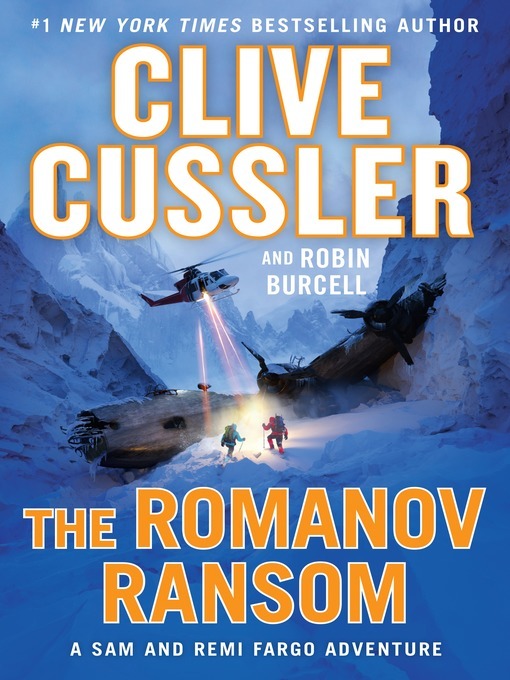 Treasure-hunting team Sam and Remi Fargo's search for a Romanov fortune brings them into perilous contact with an ambitious neo-Nazi clan in this New York Times bestselling adventure. As the Fargos follow the trail across Europe, Northern Africa, and South America, they know only one thing. This quest is greater than anything they have ever done—it is their chance to make someone answer for unspeakable crimes, and to prevent them from happening again.